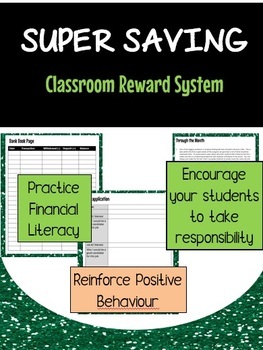 Are you wondering how to begin a classroom reward system? Does it seem complicated and overly difficult? Looking for an easy step by step way to get started? Welcome to Super Saving! In this program students will be paid to be good students as well as taking on any jobs that are within the classroom. They pay rent for their use of the desks/tables and also get fined for inappropriate behaviour. 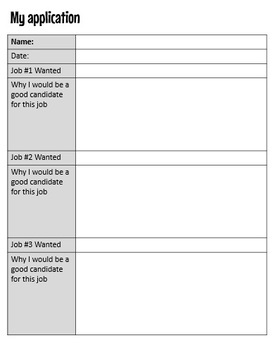 I provide lists of bonuses, jobs, salaries, and the cost of rent. Within the program there are step by step instructions on how to use every piece within the package. There is even money to use if you would prefer to hand out physical money. The buy in on this system is huge and usually by Christmas the program is running itself. If you have an unruly class I have used this program with great effect at some of the roughest schools. It works! 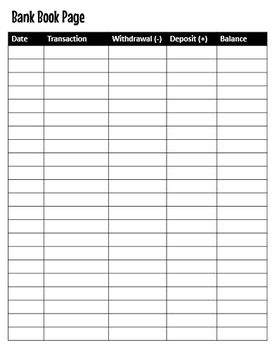 Soon to be added are actual pictures of bank books from students to show you how I use the program in my own room. The program is in a pdf so it isn't editable. If you want to edit the money please purchase my editable version of the same product.